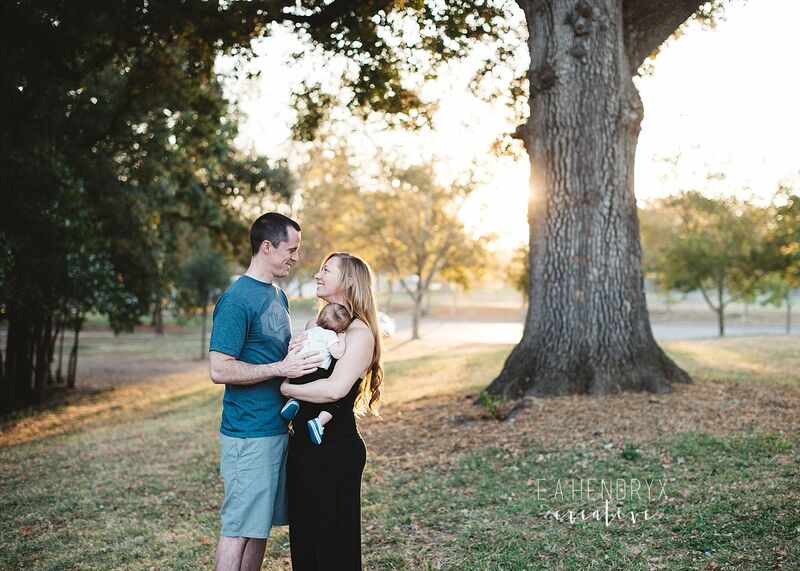 There is nothing more precious than welcoming a new life into the family! 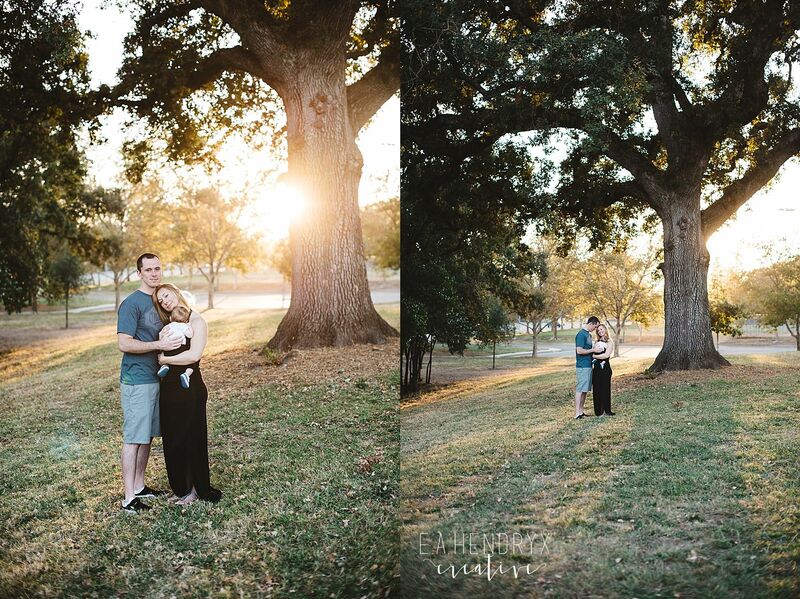 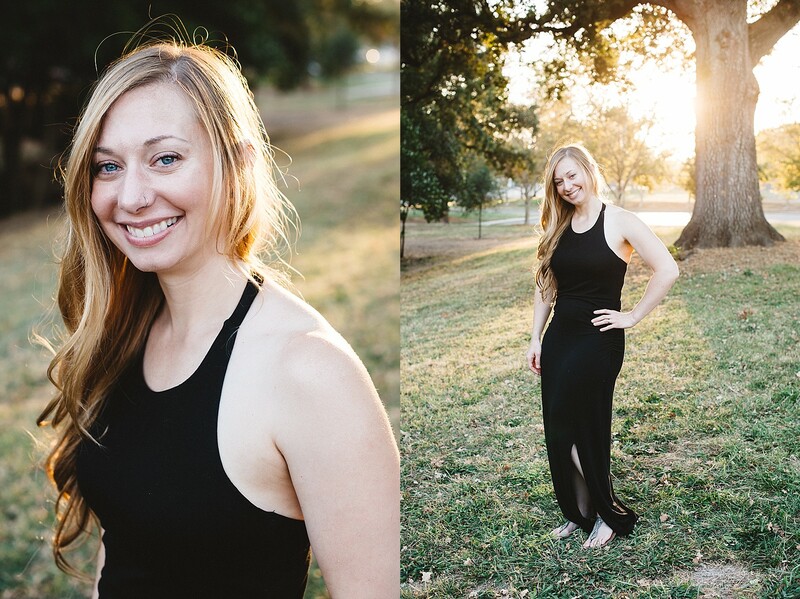 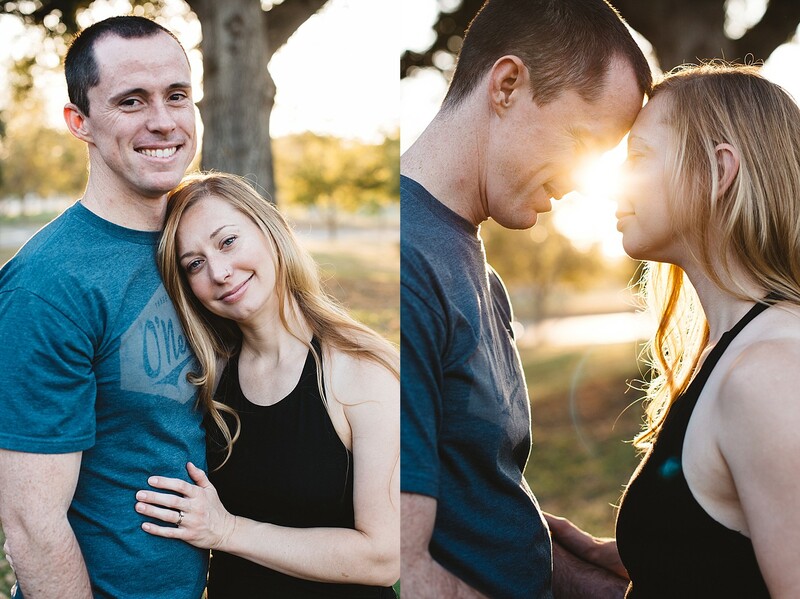 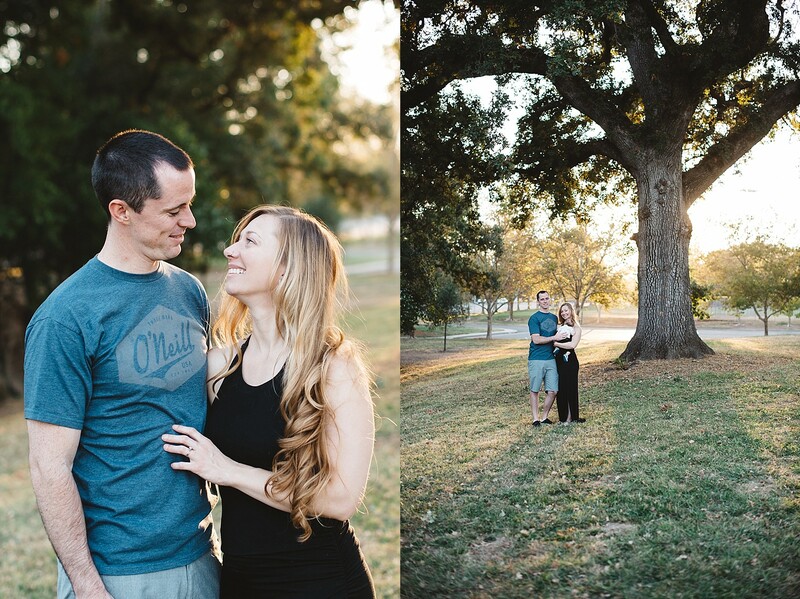 Now that this sweet family is expecting baby #2 I thought it would be a good idea to share this session we did (*hehe*). 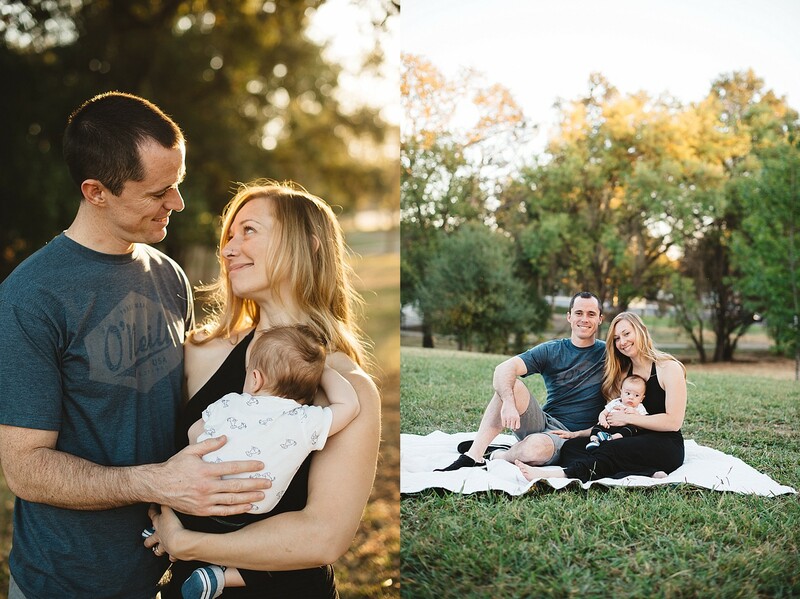 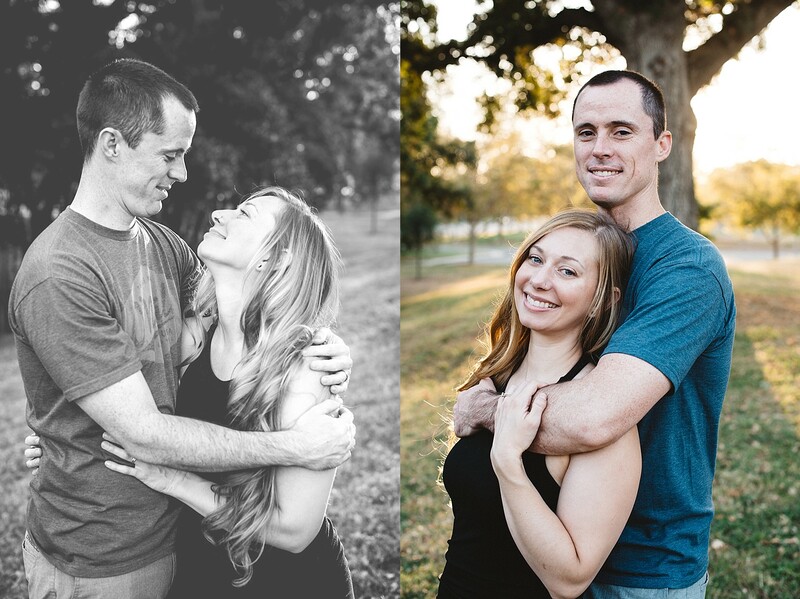 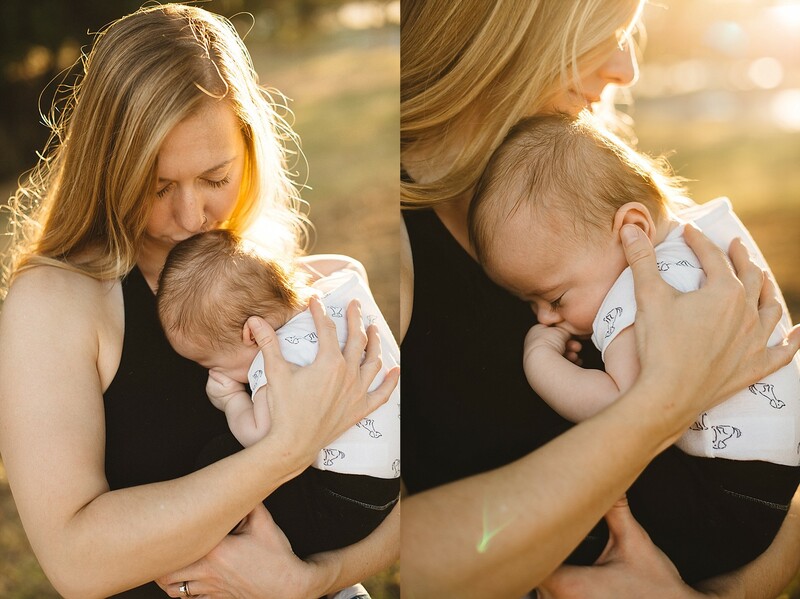 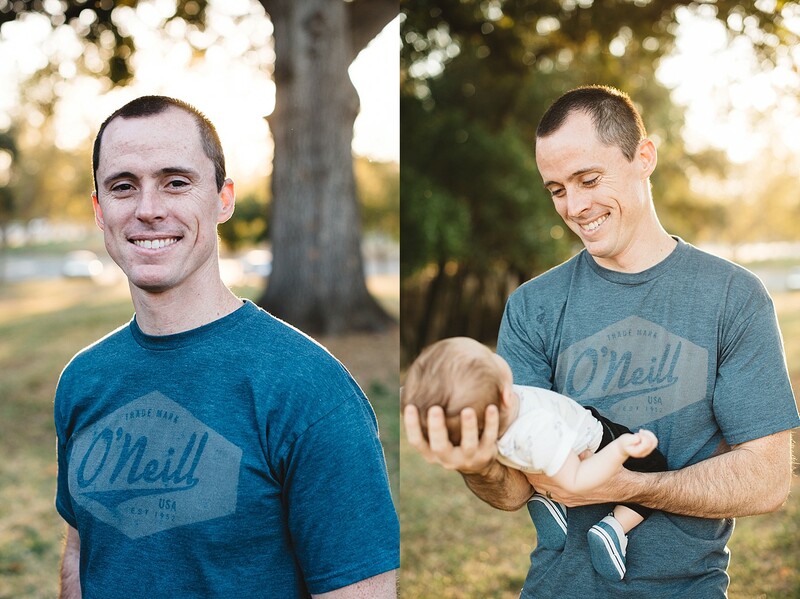 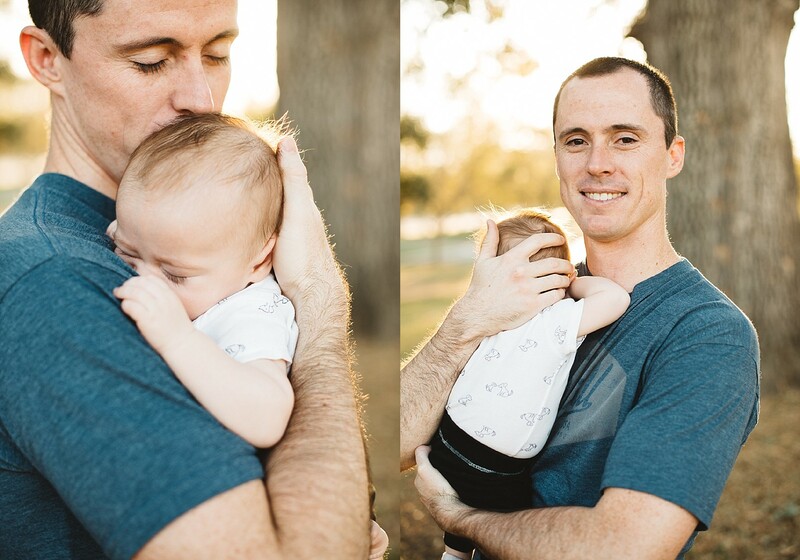 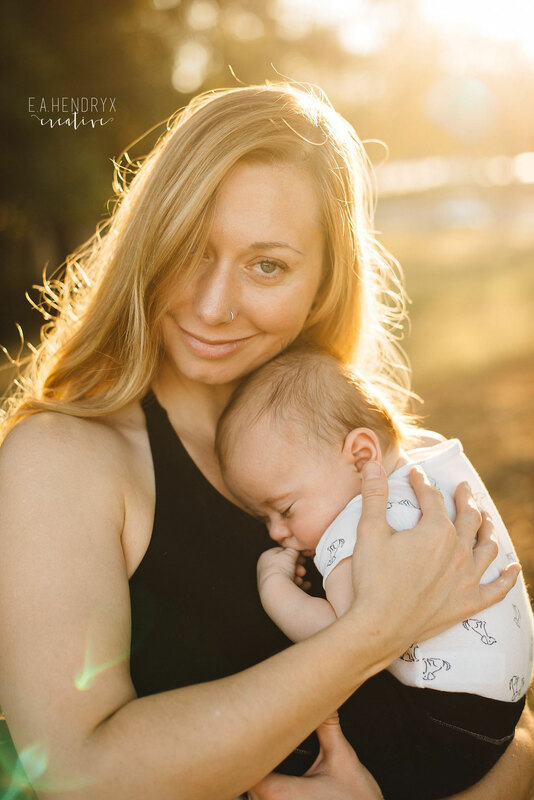 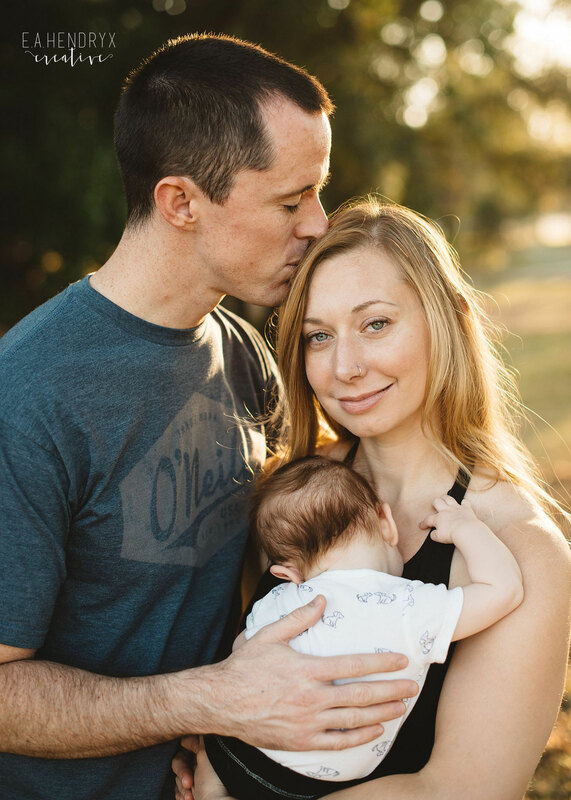 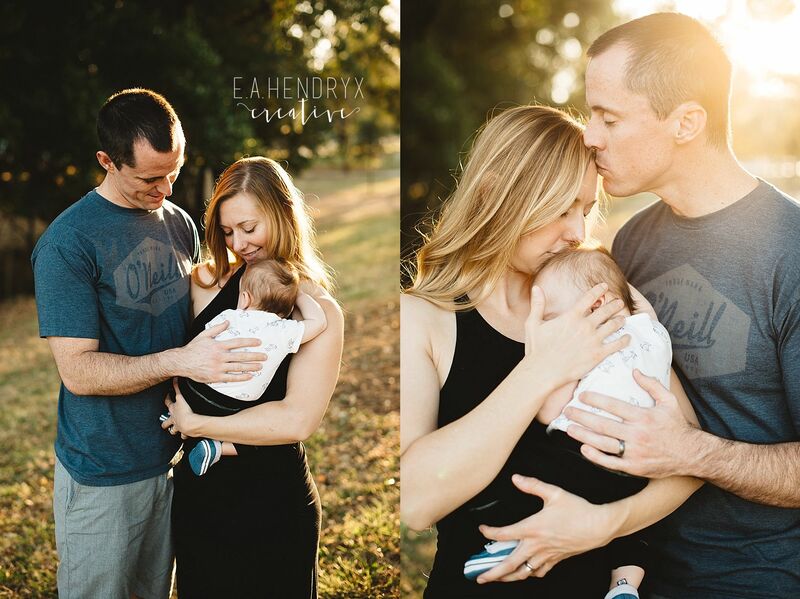 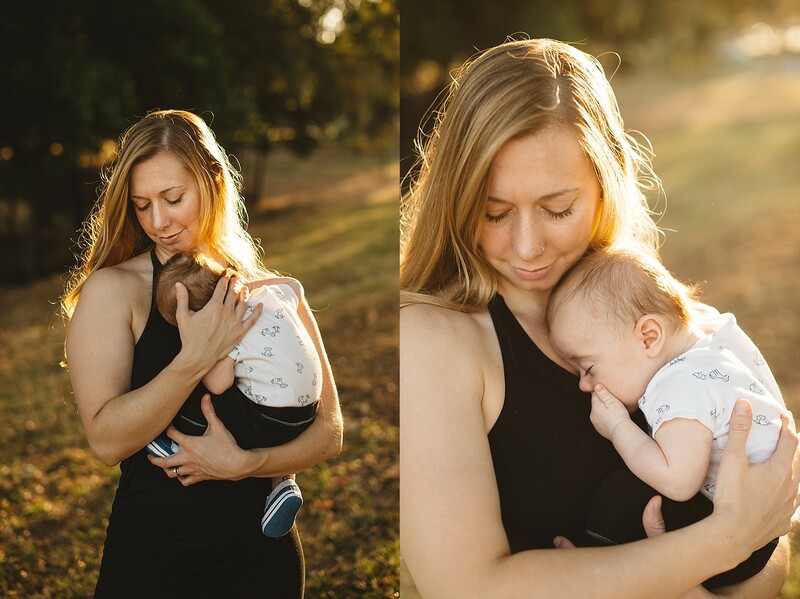 Yes, it's been a while but this lovely family is near and dear to my heart and I absolutely HAD to share these beautiful images showcasing their love and their sweet baby. 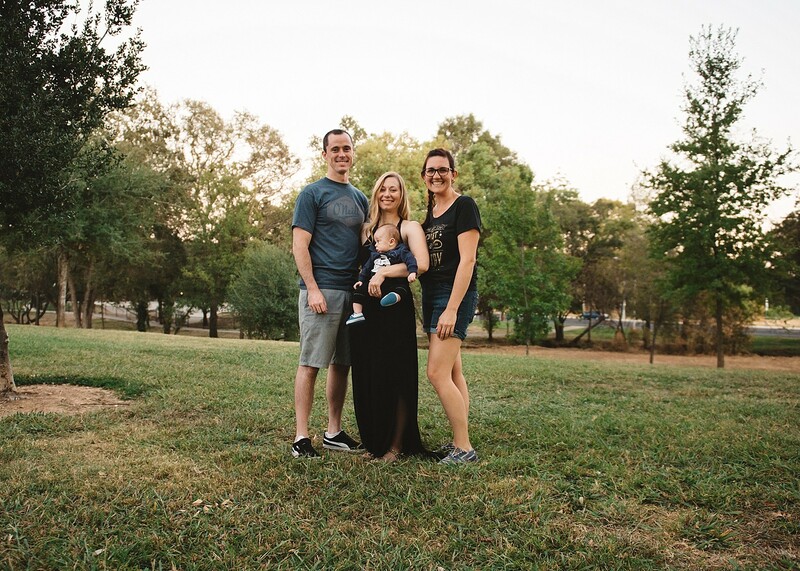 Question: Have you ever had family photos taken?